Dozens of Palestinians die on the Gaza border as the US embassy opens in Jerusalem. Manchester City celebrate this season's successes with an open-top bus parade. 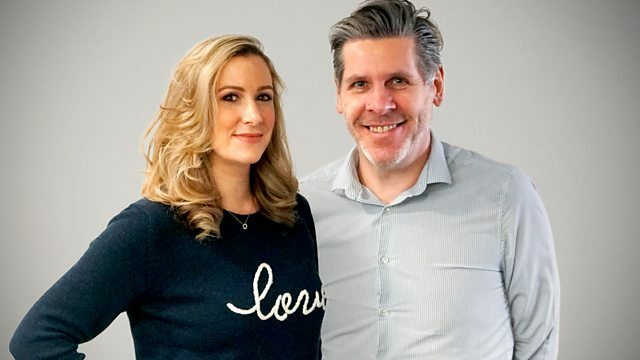 A round-up of the day's news and sport with Tony Livesey and Rachael Bland. Dozens of Palestinians die on the Gaza border as the US embassy opens in Jerusalem. Manchester City celebrate the season's successes with an open-top bus parade. And we explore insomnia after ITV news presenter Tom Bradby is signed off work for a month.